We are proud to partner with such youth services as Southwest Boys & Girls club, Childhaven and the YMCA. 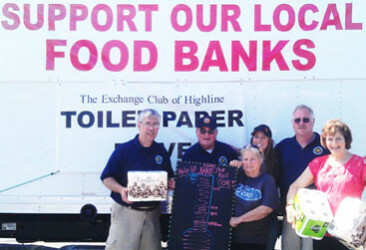 The Exchange Club of Highline–offering support to our veterans since 1961. 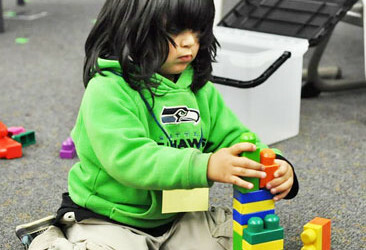 Para Los Niños–early education for Latino children. Established in 1961, Exchange Club of Highline was formed with the goal of bringing business and community leaders together to support Youth, Americanism, Community Service, and the prevention of Child Abuse. 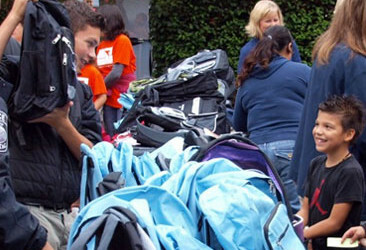 By holding an annual fundraiser, the money generated is used to meet the ongoing needs of existing community organizations, and members volunteer their time to other community projects. As needs are brought to the club’s attention, members decide on the course of action allowing flexibility and responsiveness to the ever-changing needs of our Highline community.